This 2 story home offers main level living with a large open kitchen, granite counter tops and hardwood flooring. Upstairs includes 2 bedrooms and a full bath and a finished basement with a large family room, bathroom, storage area and room to easily add a 4th bedroom or office. 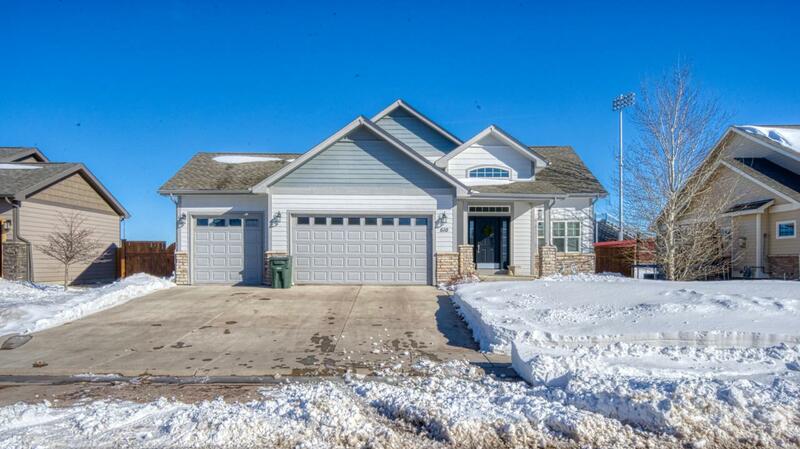 Centrally located in RC Ranch near Thunder Basin High School and Rec Center.